What do you get when you cross a kangaroo and a sheep? Something different! 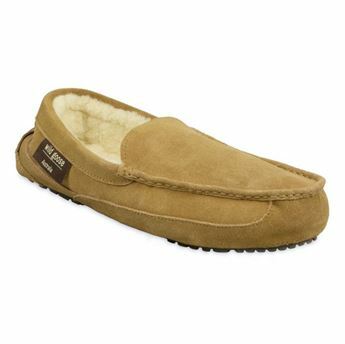 All Australian kangaroo upper with Lambswool inner. Stand out from the crowd! 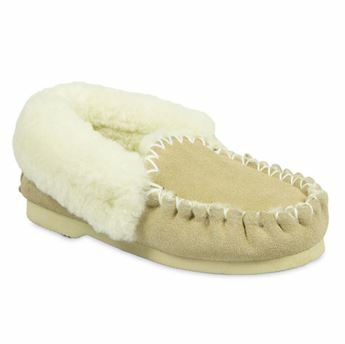 Moccasins are easy to wear and super comfortable. 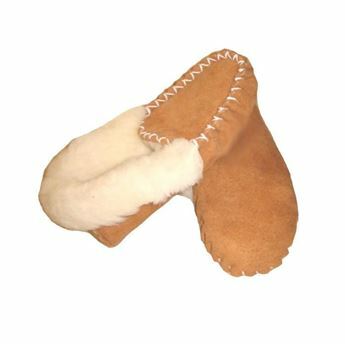 Made from 100% sheepskin - an old favorite! 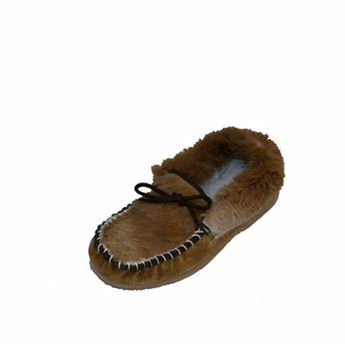 This moccasin is perfect for around the house or outdoors.